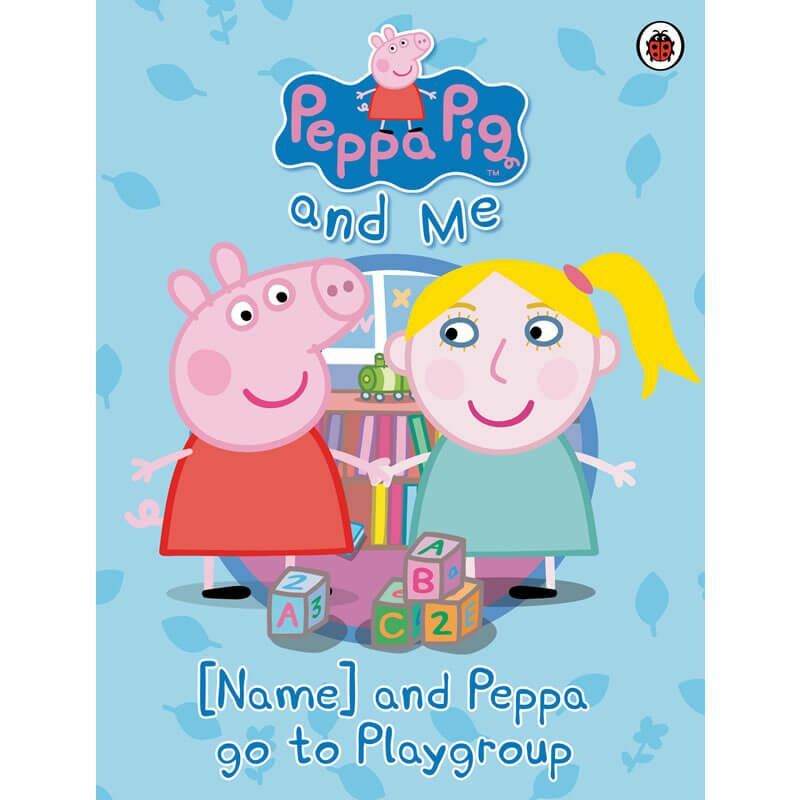 We have five fun stickers themes for you to choose from, including; Football, Heroes, Playtime, Sleepover and Swimming. 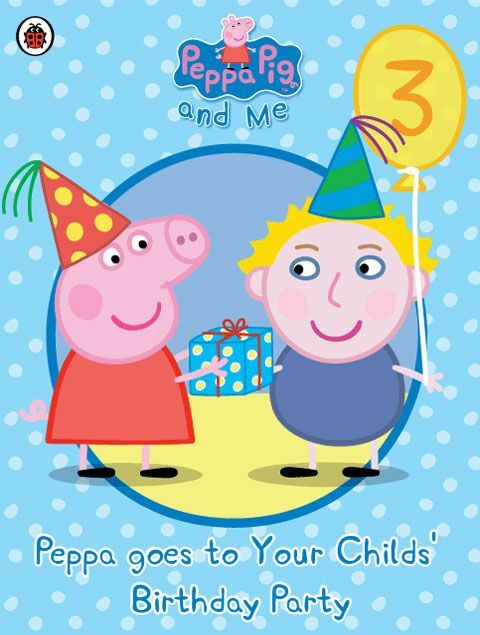 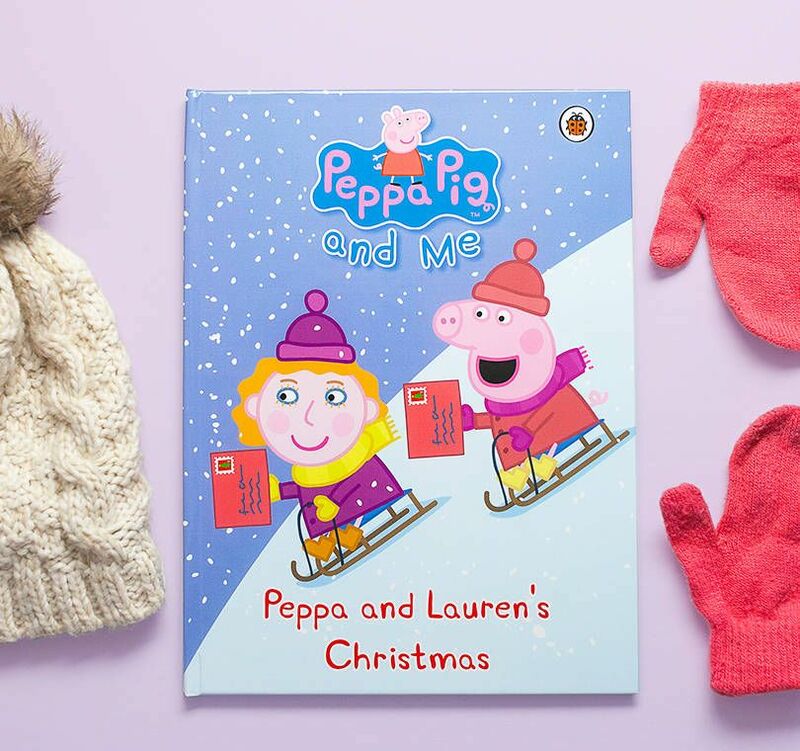 Personalised Peppa Pig Stickers make the perfect gift for every Peppa fan, whether you purchase them with one of our personalised books as an extra treat or as a gift on their own, your little piggies will have hours of fun using their very own personalised sticker sheet. 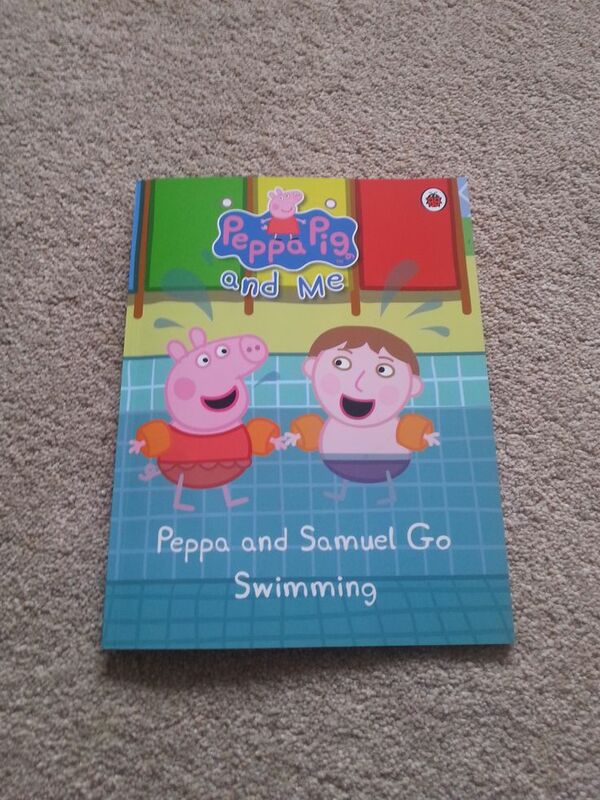 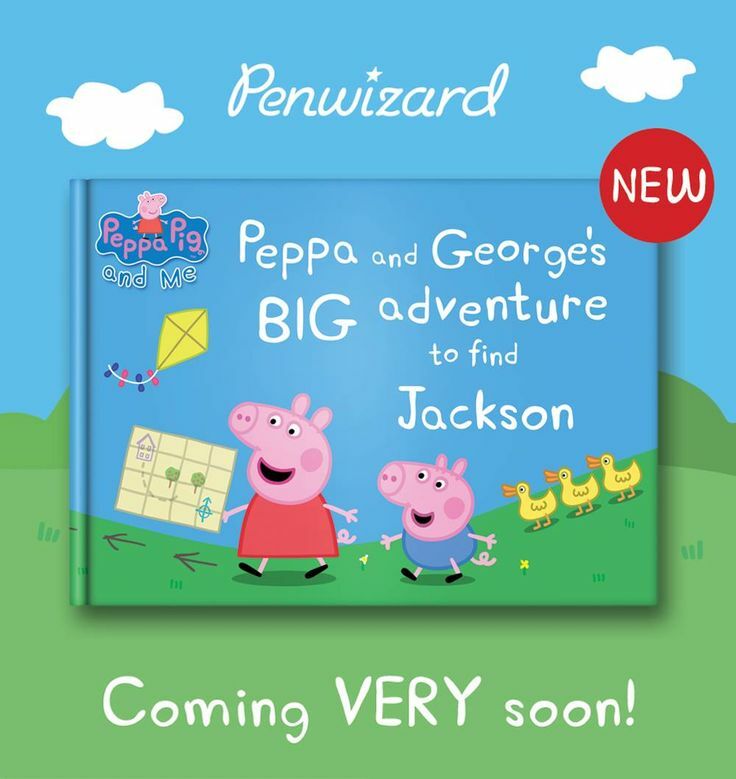 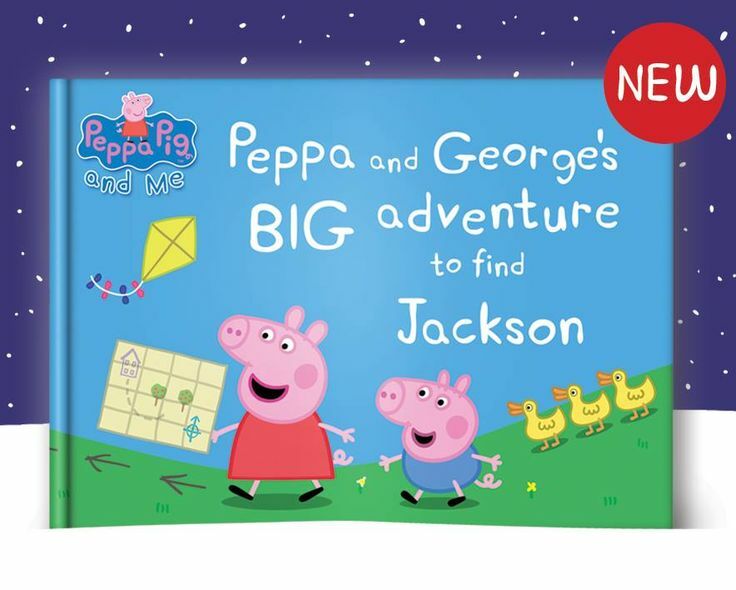 Each personalised sticker sheet features your child’s name and customisable avatar starring in fun adventures alongside Peppa Pig and her little brother George. 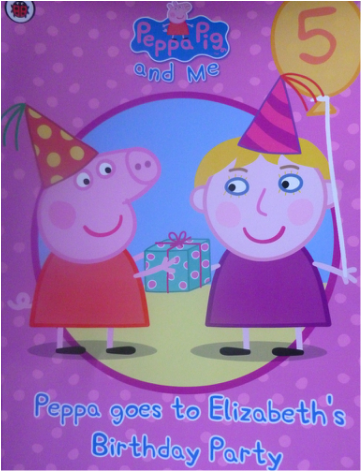 Standard UK Delivery UK Tracked Delivery Greetings cards 99p 1-2 days +£1.60 1 day Invites & Stationery £1.50 2-5 days +£1.60 1 day Photo Calendars £2.00 2-5 days +£1.60 1-3 days Photos Diaries £2. 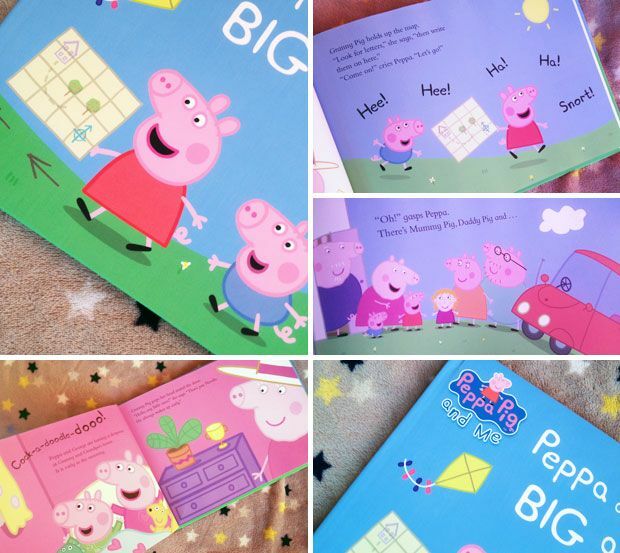 00 2-5 days +£1.60 1-3 days Softback books £2.50 2-5 days +£1.60 1-3 days Square hardback books £2.50 2-5 days +£1.60 1-3 days Large hardback books £3.50 2-6 days +£1.60 1-3 days A3 posters (tube) £3.